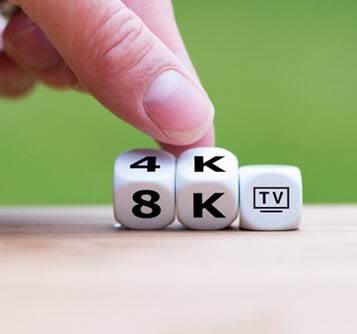 With CES underway, attention turns to Ultra HD with 4K sales booming and 8K waiting in the wings. Plus 5G: Is 2019 the year for takeoff? 100 million 4K TV sets were shipped worldwide last year alone and all games from the 2018 World Cup were broadcast in 4K HDR. Meanwhile, the first 8K satellite channel started broadcasting in Japan in December and 8K sets have again been crowd-pleasers at CES. Premium content is at higher resolutions than ever, but where is the inflection point, and how do we protect it from the growing attention of pirates? CNBC: Disney and WarnerMedia streaming services will give them "a lot of leverage" negotiating licensed content with Netflix in the future, says CNBC. VO Joins Forces with Technicolor, to simplify the delivery of Android TV experiences. VO’s DRM solution and its secure VO Player have been integrated on Android TV set-top boxes (STBs) from Technicolor in full compliance with the TV Input Framework (TIF). 5G is the latest and greatest next generation of mobile phone connectivity, set to dramatically increase the amount of video that can be consumed on mobile devices. But is 2019 the year for a mass market breakthrough? 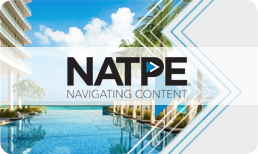 Meet with us and see our end-to-end content protection and modular TV platform solutions at the Fontainebleau Miami Beach, January 22-24. 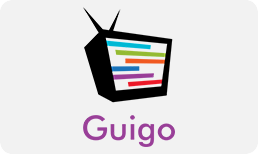 Brazil’s Guigo TV is launching a new OTT offering powered by VO’s TVaaS cloud-based TV platform, VO’s DRM solution, and VO’s applications. "200 million homes worldwide now have an Ultra HD TV set."